Dr Margaret Farquharson was a pioneer in women’s health, as well as being a steadfast believer in women’s rights to tertiary education. She believed all women should have opportunities to be independent, and to have access to unrestricted career opportunities. Tragically her husband died quite young, leaving her with four children to raise, while at the same time maintaining a full-time role as a progressive medical practitioner in women’s health. Born in Aberdeenshire in Scotland in 1925, Margaret was the second oldest of three girls and the second youngest of five children (including her two older brothers). Margaret grew up on a farm called Darley at Fyvie, near Auchterless; still farmed by her family to this day. When she was growing up, her father would tell his children vivid stories about Australia and what a wonderful place it was, instilling in Margaret a love of travel and education that lasted all her life. Her travels began when she was a student, winning a short trip to the Sorbonne University in Paris. She used to say with a smile it was because “she was the only one who hadn’t been anywhere.” Self-deprecating and good-humoured, she also joked that she only became a doctor because she “didn’t want to be a teacher.” Her younger sister, Kathleen, became a scientist. Once in Paris, she caught Scarlet Fever. She spent two weeks in the University Hospital reading Charles Dickins. She noted how lucky she was to have received one of the earliest doses of the new medicine known as antibiotics. Seen through Margaret’s eyes, Scotland in the early Twentieth Century seemed a very progressive place for women. But it was also in Margaret’s nature not to see obstacles, to simply do what she set her mind to, without any fuss. Her parents believed in the rights of women to go to university and have a career, and she and her siblings received a rigorous Scottish education, heavy on languages and learning. Margaret delighted in having the right Shakespearean quote for any occasion and could recite long poems to the great entertainment of those around her, throughout her life. She studied medicine during WWII; graduating from the University of Aberdeen (MB ChB) in 1948. After she graduated, Margaret drove south to England to start her working life. From there she later travelled to Canada to work. She loved it so much that her brother Jack later followed her and migrated to Vancouver Island. Margie returned to the UK in 1951. She fondly recalled delivering babies during the coronation of Queen Elizabeth II in 1953. It was there in a Manchester boarding house that she met her Australian husband-to-be, Dr Philip Corlette, a fellow traveller, from a Sydney medical family. 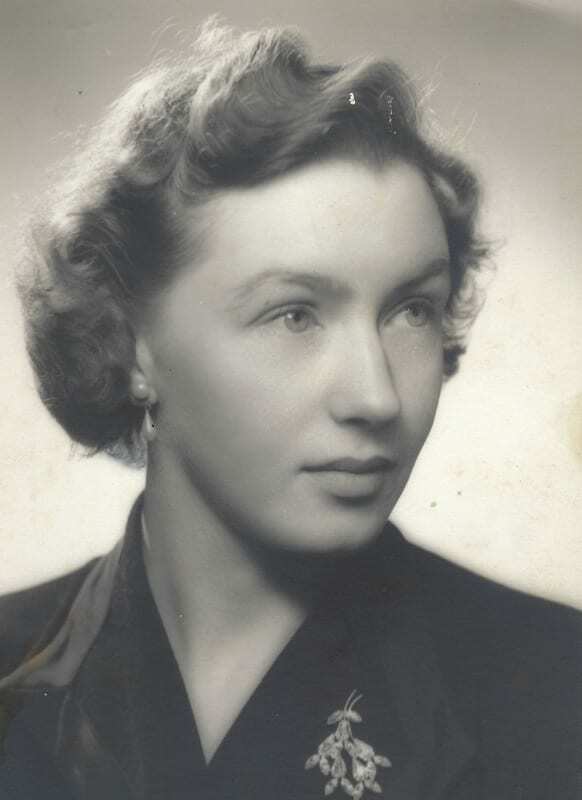 In 1954, Margaret boarded a ship for Melbourne, then drove to Sydney with Philip. She lived in McMahons Point and worked at Liverpool Hospital. They were married in 1955 at St Stephens Church in Sydney. Margaret continued to practice under her maiden name and in 1969 she started a role at the Family Planning Association. She excelled there for many years, practising from their main City Road rooms across the road from the University of Sydney. She worked in FPA practices across Sydney: from Maroubra to Hurstville to Bondi Junction. Margaret loved her chosen profession and was adored by her patients for her warm, reassuring manner. She enjoyed the challenge of unravelling a medical mystery and was an excellent diagnostician, quickly picking up key things that others missed. She loved talking to people in her workplace; providing support and counselling to families and individuals dealing with the many challenges of reproduction, sexual health, conception and illness. She and her colleagues strongly supported the rights of women to have reproductive choice, including the right for safe abortions, during the 1970’s and beyond. This was (and sadly continues to be) a very controversial and divisive topic. No matter who they were, Margaret and her team always greeted patients warmly and took the holistic and choice-providing approach. Both as a doctor and in her private life, she had that ability to radiate a lovely sense of calm and strength to those who needed it. She often needed that strength too. When her husband Philip was diagnosed with primary liver cancer in the early seventies, she supported his fight for life while continuing to work, to look after their four children, and manage their farm. Her husband died in December 1975. They had been equals and partners in every way. Margaret adored him. Subsequently she battled the Australian Tax Office for a long time in an effort to reduce the death duties she was charged on her husband’s estate. The ATO could not fathom that she had made an equal contribution to the household. Margaret countered that she had even paid the deposit on the family home. When Margaret was in her mid-sixties, she and other senior doctors were told that their age made them less able to counsel the younger generations on sexual health. At the age of sixty-seven, Margie set up her own practice at Eastgardens. Her patients followed her there from all over Sydney and she especially delighted in working with new migrants who told all their friends to see her. 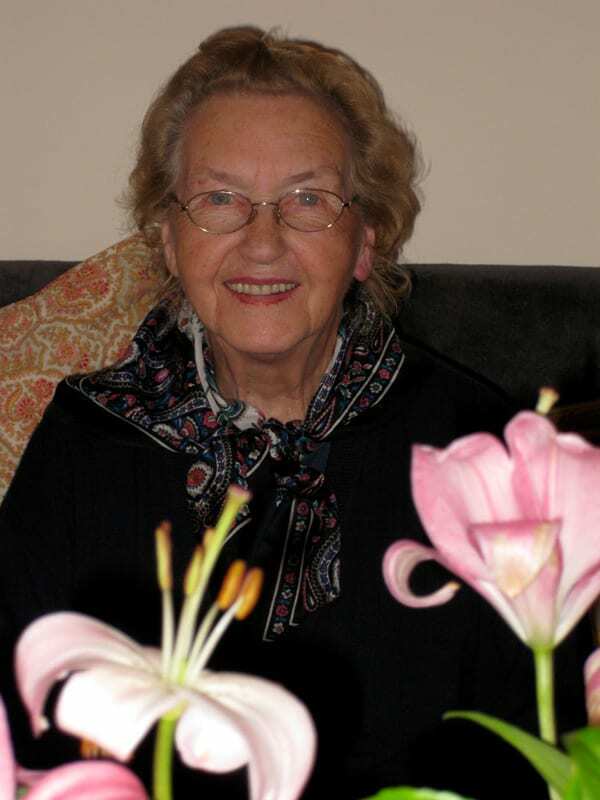 Margaret retired at the age of eighty in 2005 in good health and travelled to the sixtieth reunion of her medical graduation class at the University of Aberdeen in 2008. She was a big believer in organic farming and permaculture and was heavily influenced by Rachel Carson’s 1960’s book “Silent Spring”. She told her family how important it is to be self-sufficient. She could butcher a cow, cook amazing French meals, sew and make (endless) bottles of jam. To her daughters especially, it seemed like she could do just about anything. She instilled her love of the land in all of her children. Margaret will always be remembered as a remarkable and very special person; deeply loved by her family and all who knew her. Her legacy is a wonderful contribution to public health through her long working life. In her private life, after retiring she continued to be a role model for us all; always positive and persistent, with such warmth, grace and good humour. And red lipstick. She noted how lucky she was to have received one of the earliest doses of the new medicine known as antibiotics. This was (and sadly continues to be) a very controversial and divisive topic. At the age of sixty-seven, she set up her own practice at Eastgardens. Her patients followed her there from all over Sydney. The ATO could not fathom that she had made an equal contribution to the household.